Curtains are probably the oldest method of shielding interiors. Nowadays they are considered as an important element of home coziness. We offer over 300 different types of fabrics for curtains and drapes. 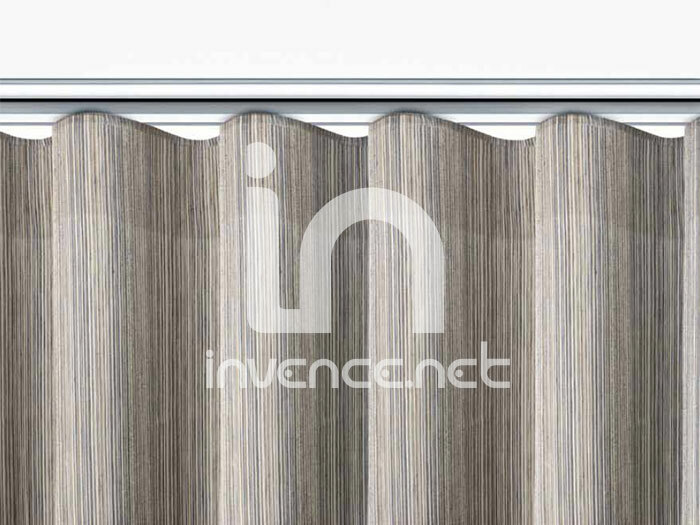 Unless you have your own, we will provide you also curtain rails. You are welcome to our showroom where we show you our offer and help you with the selection process. 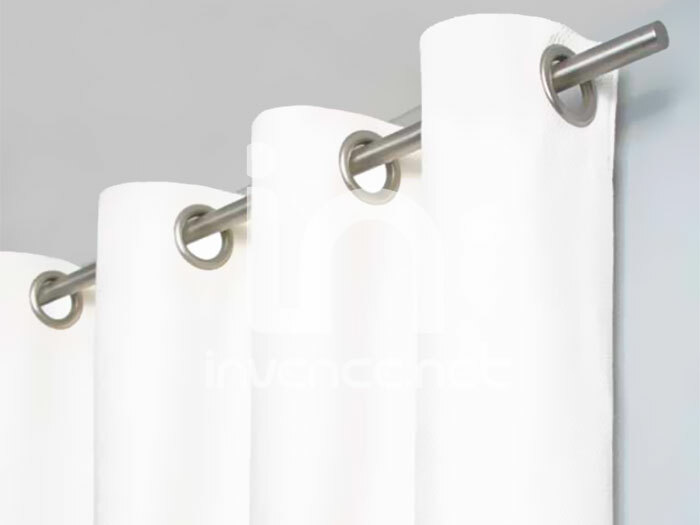 Drapes and curtains can be sewed in many variations, achieved by using various shirring tapes. You can choose between wavy, decorative, Tusk, curly, universal, automatic and many others. The information you provide is used only for sending tentative bids. Protecting them from abuse, never provide it to any third party and in any case it is not used for sending unsolicited advertisements. Any use of personal data of customers is governed by Act No. 101/2000 Coll., On personal data protection was later amended and other laws and regulations applicable in the Czech Republic.